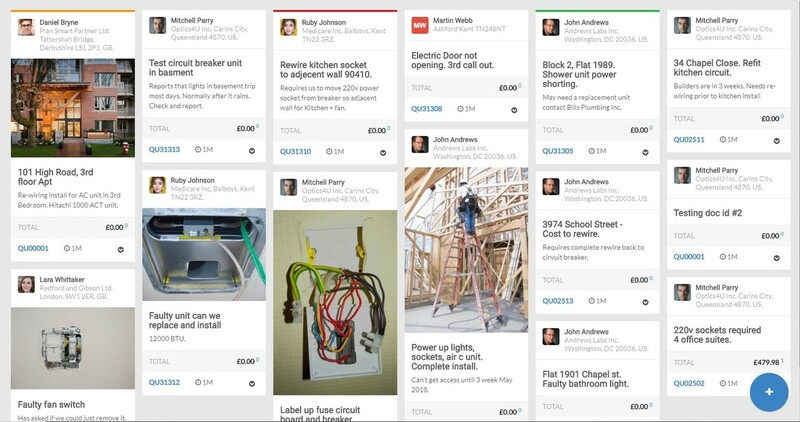 The worlds fastest, visual CRM for electricians and engineers. 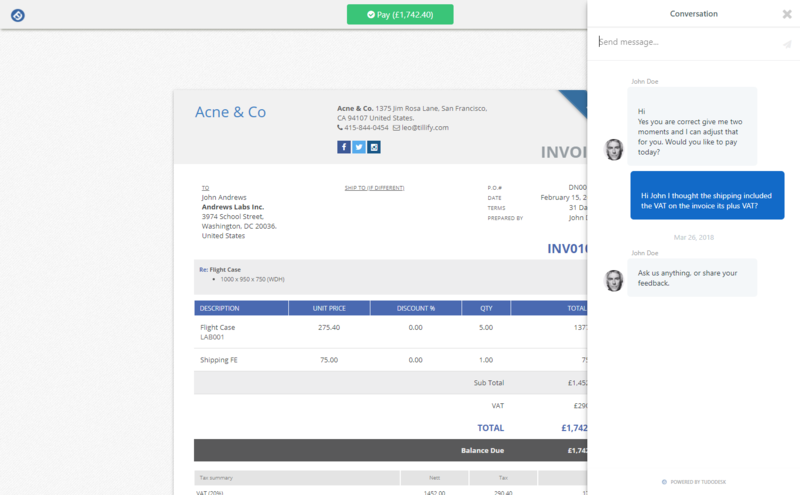 Dramatically improve your sales and customer relationships. POWER your business at light-speed. Power your electrical business with a secure, fast, visual management system you can access from anywhere. Access Tudodesk anytime with just an internet connection. Stay in sync with your electrical business from anywhere. It's the worry-less, stress-free way to run any business. 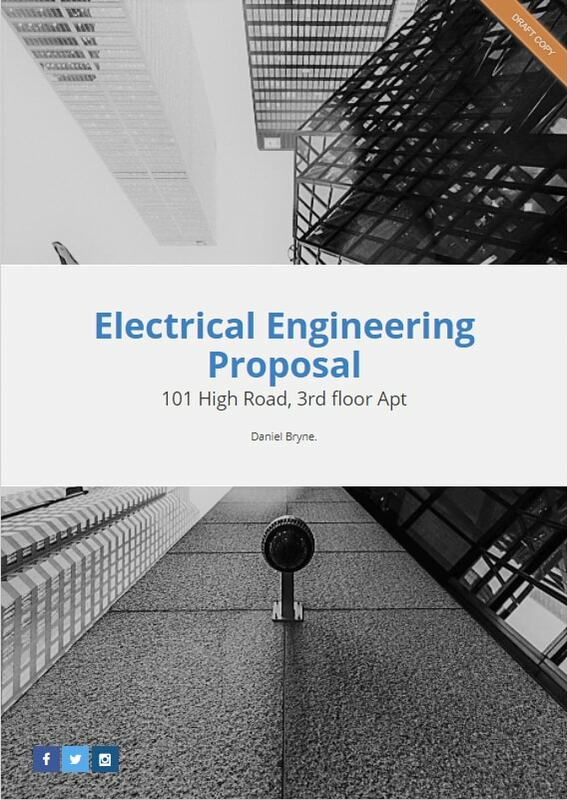 Over $3,199,271 in sales have been made by electrical contractors using our online proposals worldwide. Our mission is to provide electrical contractors and engineers with an easy to use solution, with all the tools they need to run small businesses in a more efficient visual way. From anywhere.